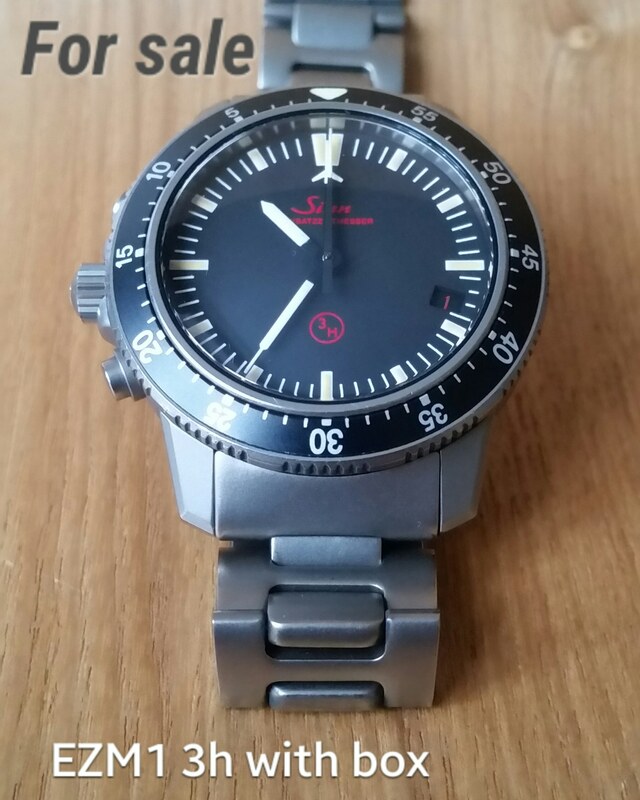 For sale a nice Sinn EZM1 3H on tegiment bracelet, all titanium. It become difficult to find with this dial. Perfect patina. Watch comes with Sinn box and tool.